Jr’s Gun Sales is locally owned and operated. 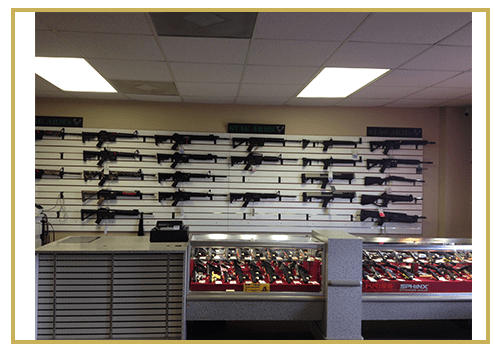 We are an FFL Licensed Gun Dealer with a Class III SOT in both North Carolina and South Carolina. We stock all major brands of firearms and silencers to include Benelli, Stoeger, Ruger, Smith & Wesson, Sig Sauer, Walther Arms, Remington, Springfield, Glock, H&K, Keltec, Beretta, CZ, Canik, Kahr Arms, Diamond Back, FNH, Anderson, Stag Arms, Century Arms, Charter Arms, Jimenez Arms, Sccy, Taurus, Gemtech, ThunderBeast Arms, Silencerco, SRT Arms, and many more. See us for all you firearm needs from home protection to conceal carry and hunting or sport shooting, ammunition, 1791 GunLeather holsters and more. In the states of North Carolina and South Carolina, citizens have a right to carry a concealed handgun. One must obtain a license and become familiar with firearms laws. To help you get started, Jr’s Gun Sales offers concealed carry classes where we will teach you basic handgun safety and proper firing techniques. We offer 6, 9, and 12-month financing, with no credit check, up to $3500.00 with low bi-weekly payments to fit your budget. 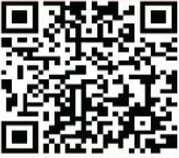 A valid checking account and email are required. Click on the link below to get prequalified or stop by the store in Blacksburg, SC and ask Cathy to help you fill out the form. We offer 30-day layaway for items under $299.00 and 90 days layaway for items over $300.00 with only 20% down and you can choose what date you make your payments.